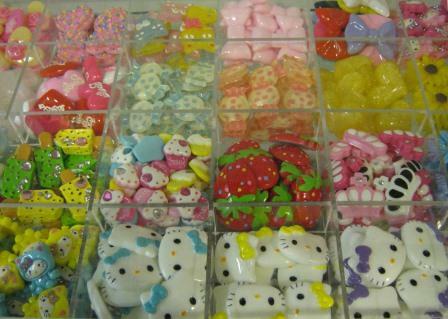 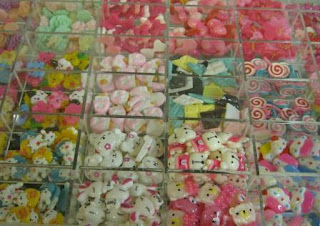 Here are assortment of resin beads to add to your craft projects. 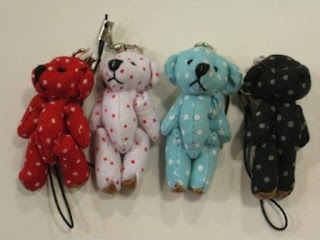 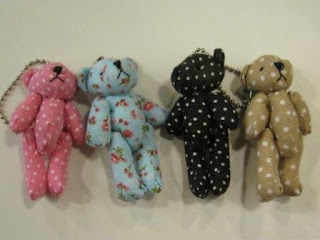 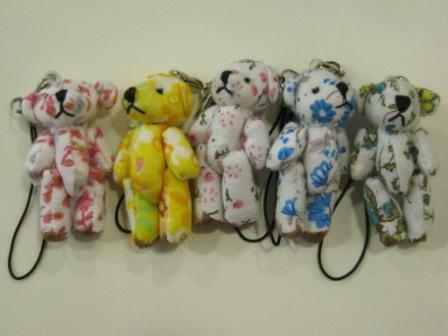 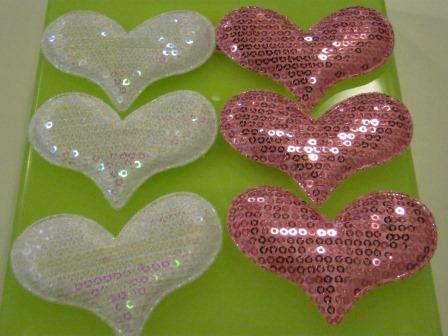 Use them by gluing on to hair clips, shoes, phone casings, art, fridge, bags and etc. This just in!! 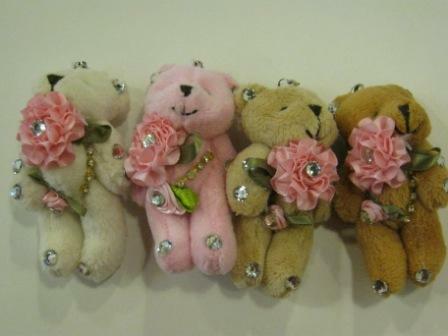 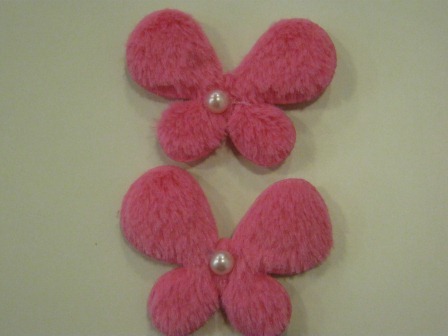 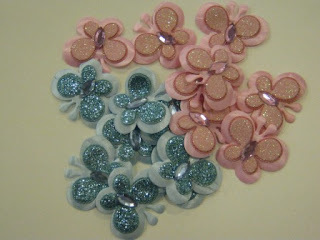 Appliques to adorn picture frames, boxes, hair clips and favorite crafts. 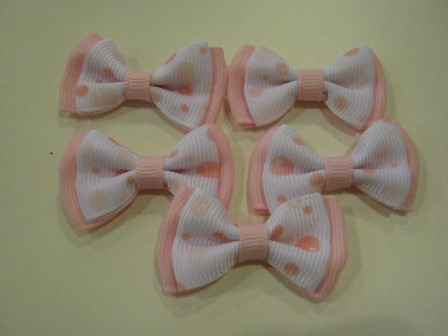 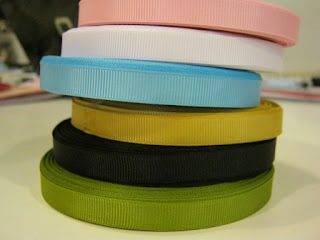 This 10mm Grosgrain Ribbon is suitable for making hair bows. 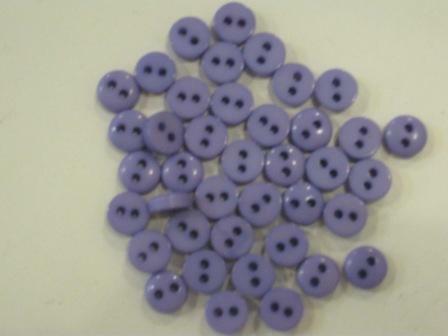 Here are a variety of buttons to occupy many hours of sewing and crafts. 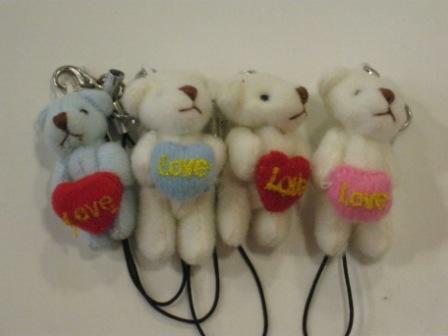 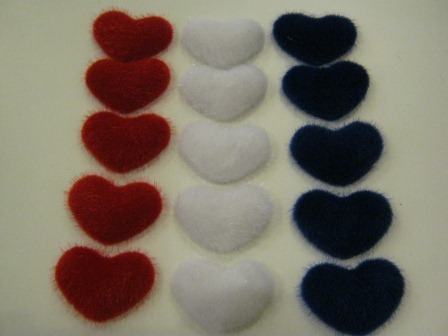 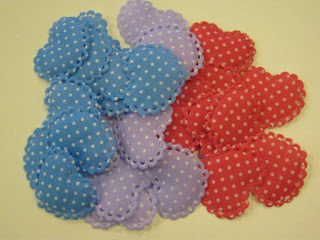 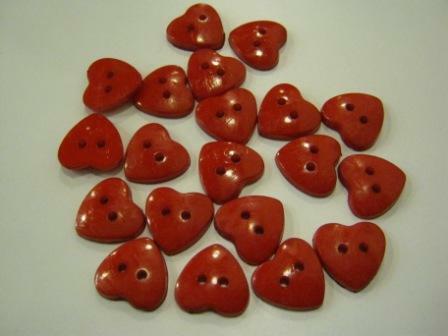 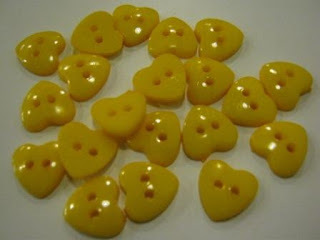 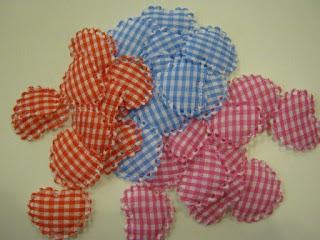 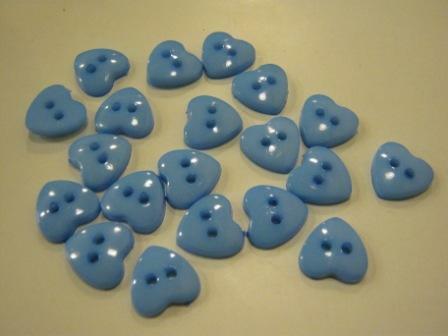 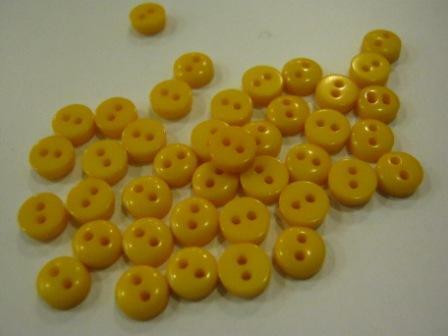 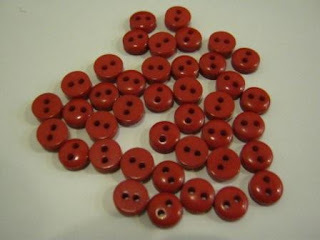 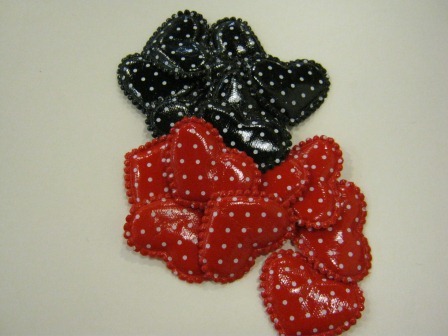 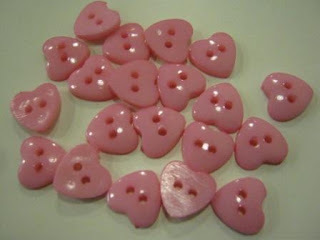 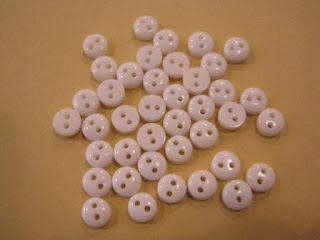 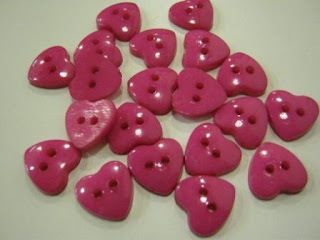 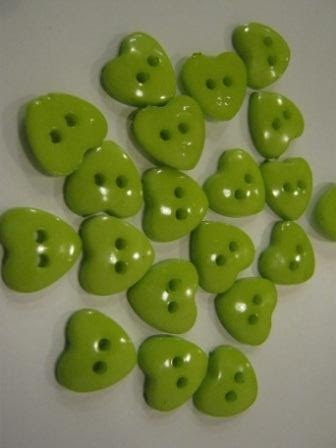 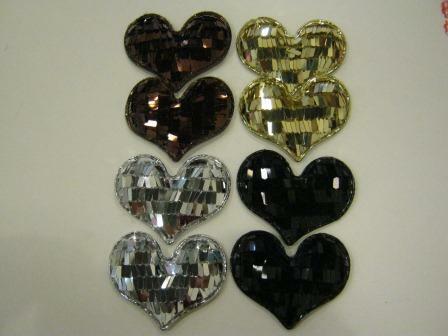 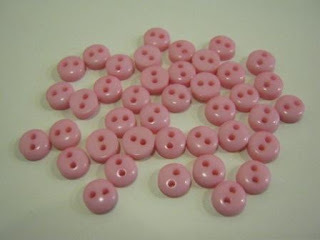 Shown below are 6mm baby buttons and heart shape buttons. I just love them!!! 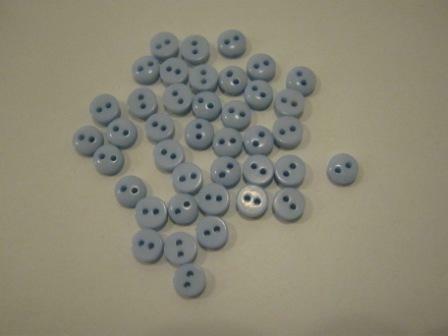 They come in different sizes, colours and expressions. 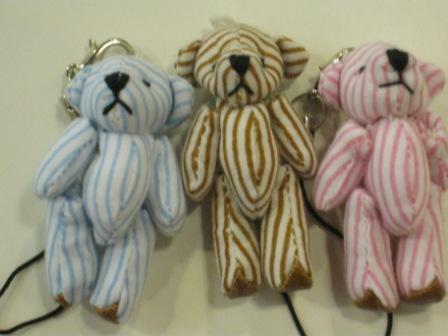 Aren't they just cute? I want to hang them everywhere.